Decorative plant for borders and balconies. Richly flowering. 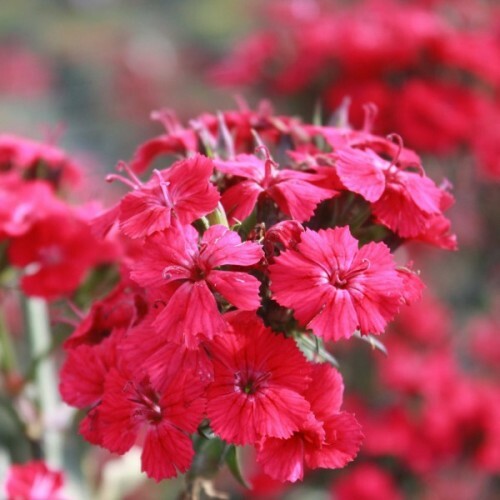 the distinctive fragrance attracts..
Popular biennial plant for bedding and cutting. Long lasting cut flowers!Biennial flower up to 50 cm.. This Italian Cypress is one of the more impressive cultivars. Pencil-thin and conical, reaching ..